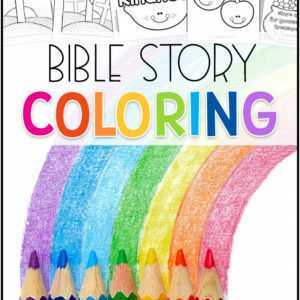 A colorful set of Bible Verse memory charts and corresponding coloring pages. 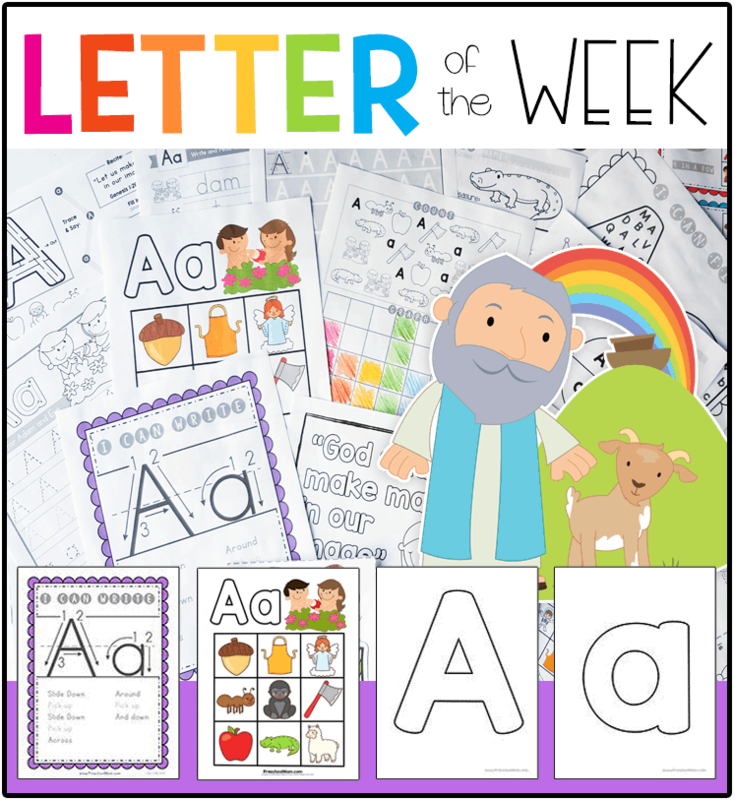 Use the colorful verse charts to teach children a key scripture, then provide them with Bible verse coloring pages they can take home. 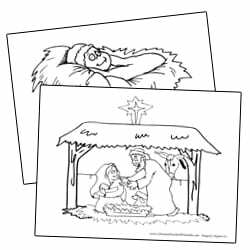 A set of Christmas Bible Coloring Pages. We've just added a ton of free Christmas Coloring Pages you can use in you're Homeschool or Sunday School Classroom. They're separated into different Coloring Categories to make it easy to find just the right picture for you're lesson. These beautifully designed full color finger puppets are just the right size for little hands. Print on cardstock and laminte for durability. 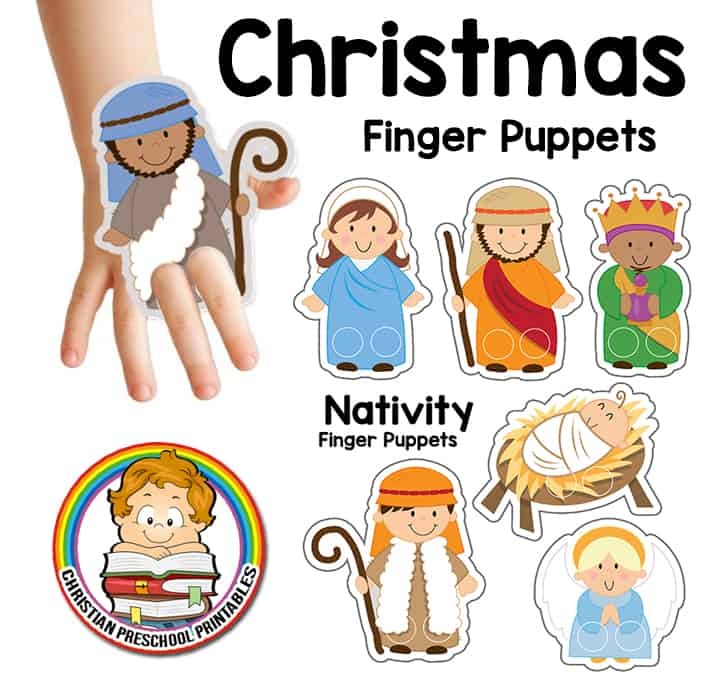 Cut out holes for little fingers to walk their characters through the Christmas story. Table side games are great for your Christmas lesson. 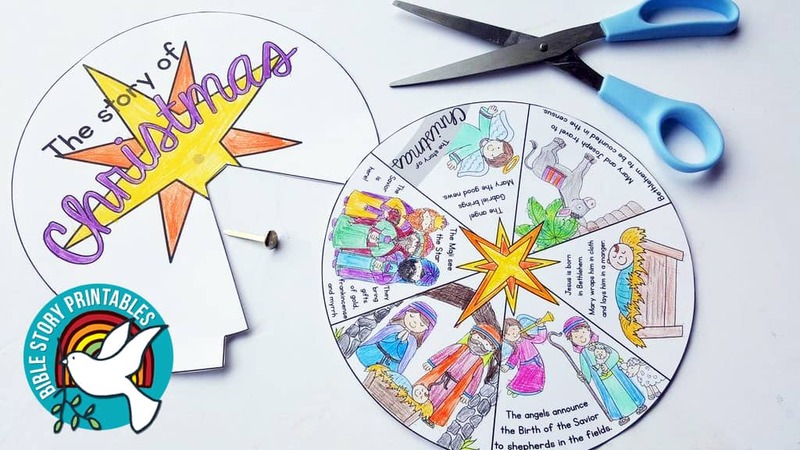 Print this Story Sequencing Game and coordinating mat for children to recreate the story of Christmas. This set includes nine cards to fit on a single sheet of paper. 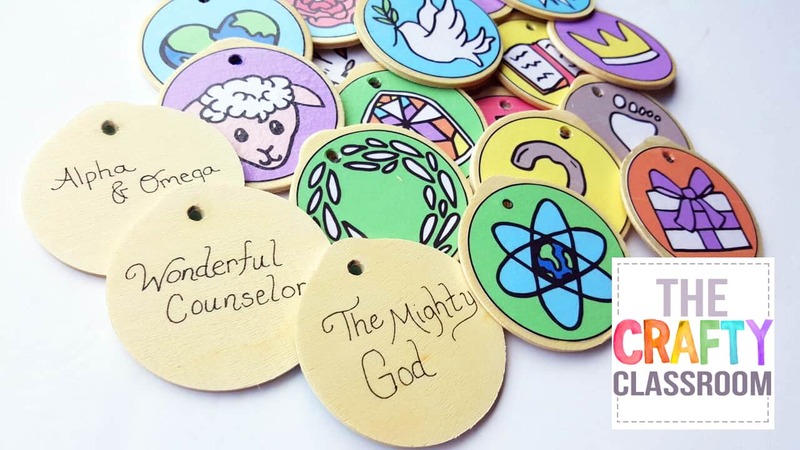 I know there are so many Jesse Tree Ornaments available online, that I wanted to do something a little different and create Names of Jesus Ornaments that actually FIT onto wooden ornaments. 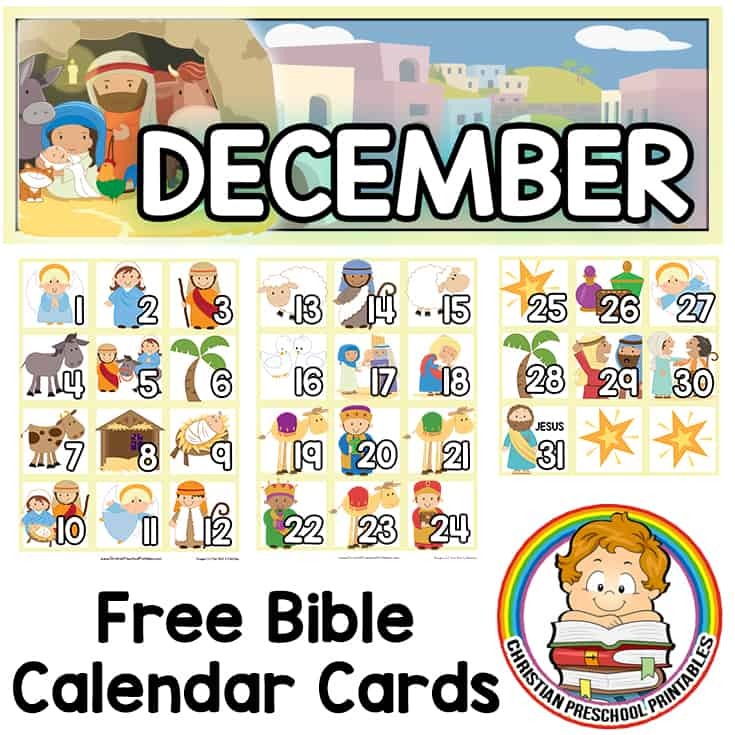 A free set of Nativity Story Advent Cards that fit your Calendar Pocket Chart! 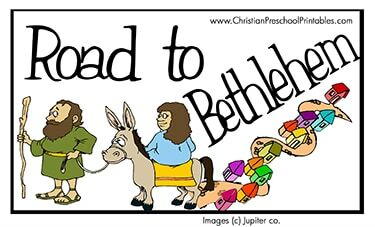 Children love to follow along the Christmas story from Mary's Good News through the birth of Jesus. 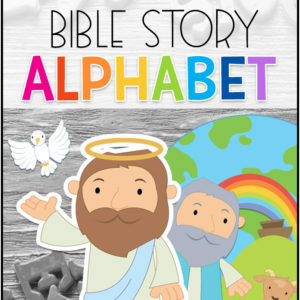 Minibooks are a great way to send children home with a special message. Each of our minibooks takes one sheet of paper (folding instructions) and fit just right in little hands. This is the perfect verse for young children to learn at Christmastime. 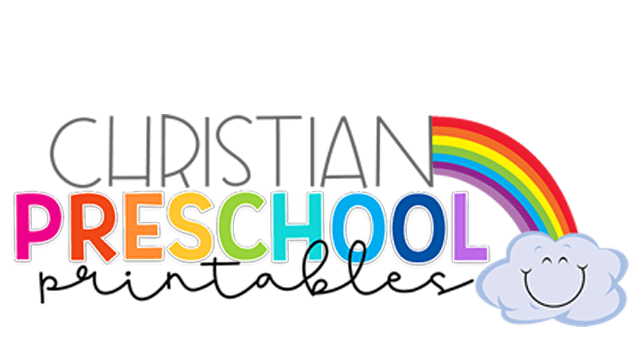 You'll find a classroom verse card, printable verse to hand out to children, coloring pages, and a size sequencing games. The wise men followed a star and came to see the boy Jesus! 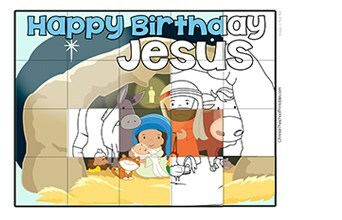 Use thse printables to teach children that all the kings and nations will bow before Jesus. 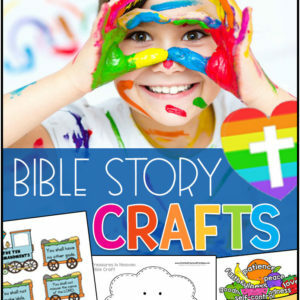 If you're looking for an Inexpensive yet creative present for your children to give, (to their Parents, Teacher or Relatives) be sure and check out our Bible Handprint Calendar! 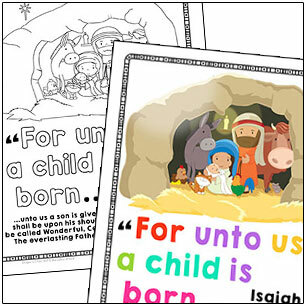 This is a printable set of Word Wall cards for children learning about the story of Christmas. 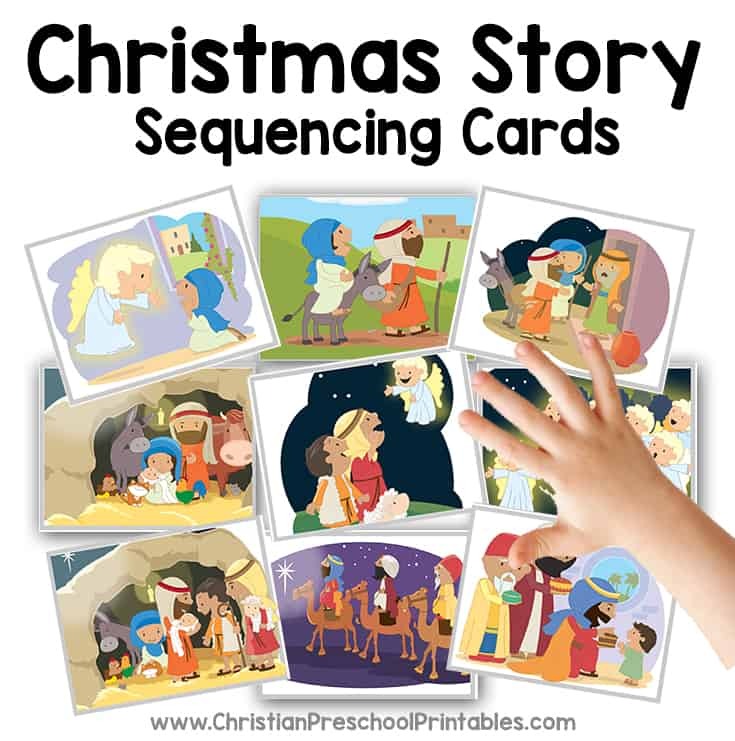 You can use these cards to retell the Christmas story from Mary's Good news, to the journey to Bethlehem, to the visit of the Shepherds and the Maji. 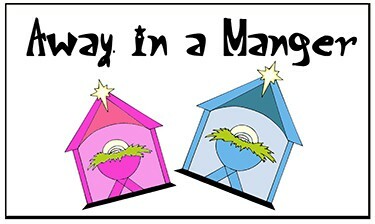 What better month to learn about the birth of our Lord Jesus Christ. These resources will help you teach your children about what Christmas is really about, the Birthday Celebration of our savior. 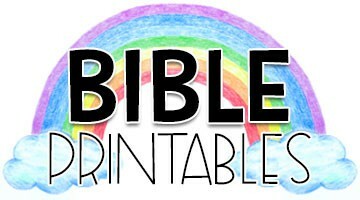 We've got more Christmas bible crafts on our sister site BibleStoryPrintables.com. 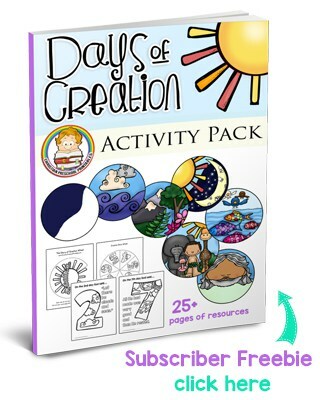 These are geared towards K-5th grades so if you have older children you'll want to check them out too! We've got some great Christmas themed file folder games you can print up and have on hand for children to play table side. 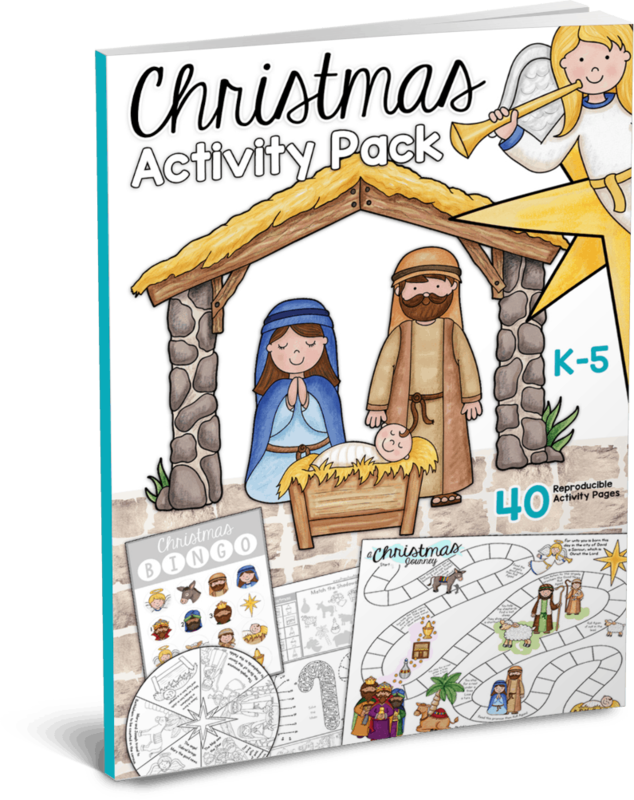 Be sure to check out our $5 Christmas Activity Pack!